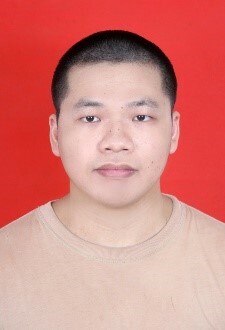 Hi, my name is Wei-Xuan. I’m a new PhD candidate in Resource Ecology Group at Wageningen University. Though having not finalizing my project proposal yet, I am paying my research attention to barnacle goose (Branta leucopsis), a bird that traditionally migrates between Arctic and warmer European areas but also develops new sub-populations having different migrant strategies. Having been an animal science student for years, I diverted my research interest to ecology as late as in 2016, when I started a master thesis on the immunological adaptation in barnacle goose. With this background, I had accumulated knowledge on animal physiology, but rarely related it to environmental adaptation or evolutional trades-off until I decided to keep going as an ecologist in recent years. Now that my future projects will focus on immunological and genetic adaptation in barnacle goose populations, I really hope that this course can help me with deeper insights in ecological knowledge and technologies that I have been lacking for years. When I am out of the working hours, I really love to read classic literature and play video games. It will be nice to meet new friends sharing similar hobbies.